As she races along Canada’s Douglas Channel in her speedboat—heading toward the place where her younger brother Jimmy, presumed drowned, was last seen—twenty-year-old Lisamarie Hill recalls her younger days. A volatile and precocious Native girl growing up in Kitamaat, the Haisla Indian reservation located five hundred miles north of Vancouver, Lisa came of age standing with her feet firmly planted in two different worlds: the spiritual realm of the Haisla and the sobering “real” world with its dangerous temptations of violence, drugs, and despair. From her beloved grandmother, Ma-ma-oo, she learned of tradition and magic; from her adored, Elvis-loving uncle Mick, a Native rights activist on a perilous course, she learned to see clearly, to speak her mind, and never to bow down. But the tragedies that have scarred her life and ultimately led her to these frigid waters cannot destroy her indomitable spirit, even though the ghosts that speak to her in the night warn her that the worst may be yet to come. 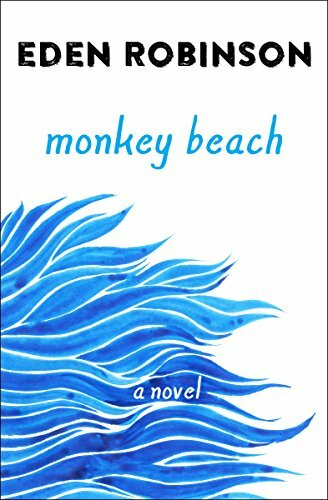 Easily one of the most admired debut novels to appear in many a decade, Eden Robinson’s Monkey Beach was immediately greeted with universal acclaim—called “gripping” by the San Diego Union-Tribune, “wonderful” by the Milwaukee Journal Sentinel, and “glorious” by the Globe and Mail, earning nominations for numerous literary awards before receiving the Ethel Wilson Fiction Prize. Evocative, moving, haunting, and devastatingly funny, it is an extraordinary read from a brilliant literary voice that must be heard. Free your imagination and create stunning, colorful designs using the magic of scratch art effects. Dozens of unique brushes and shapes along with dynamic themes will provide endless possibilities and fun for all ages and skill levels. 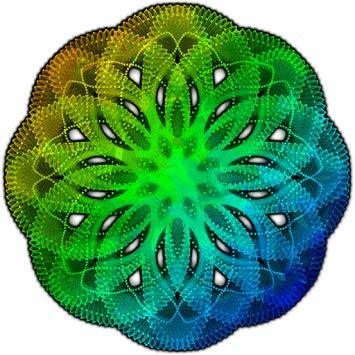 Get even more creative with symmetry drawing modes and inverse drawing. Scratchify enhances the realism with dynamic textures and scratch-off particle effects.